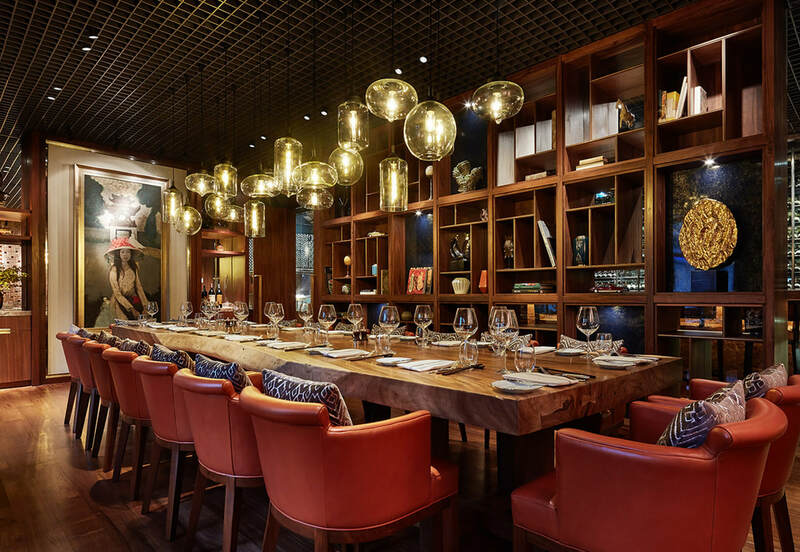 Combining the history, nature and thrilling culinary adventure from France and Vietnam to offer a truly unique dining experience, Square One's lively and convivial ambiance will entice you to discover new dishes while creating lasting memories in the heart of Saigon. 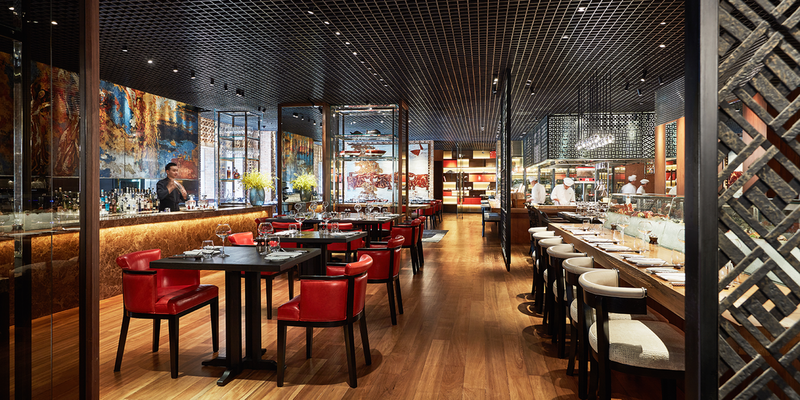 A custom made light installation frames the main dining room while Vietnamese artwork captures the energy of Saigon. 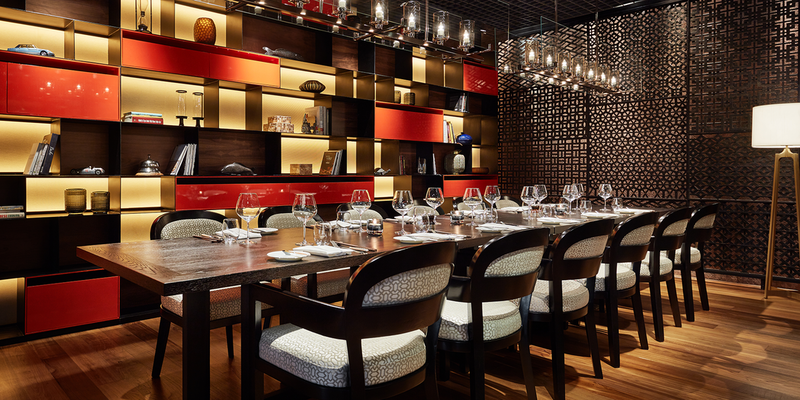 You will be amazed how our Chefs prepare delectable dishes in the show kitchens. 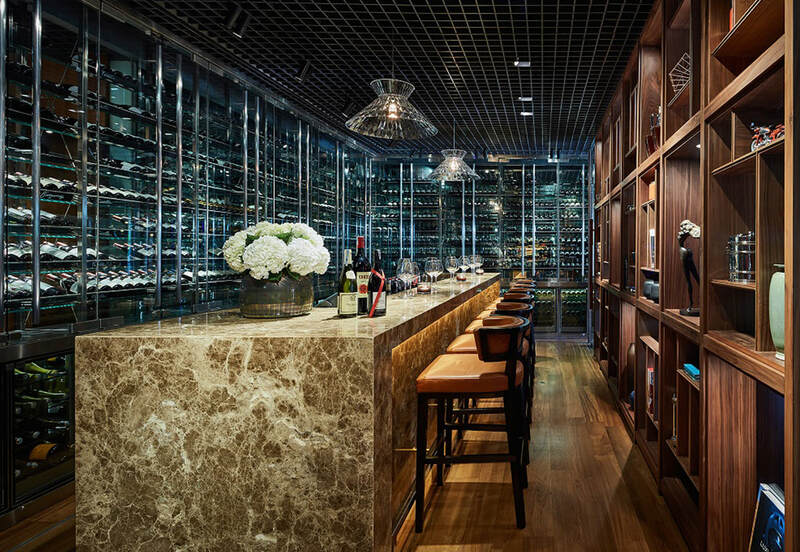 The perfect pre-dining destination to sit and discover new wines selected personally by Hotel Sommelier and stocked exclusively at Square One restaurant using Coravin wine preservation system. 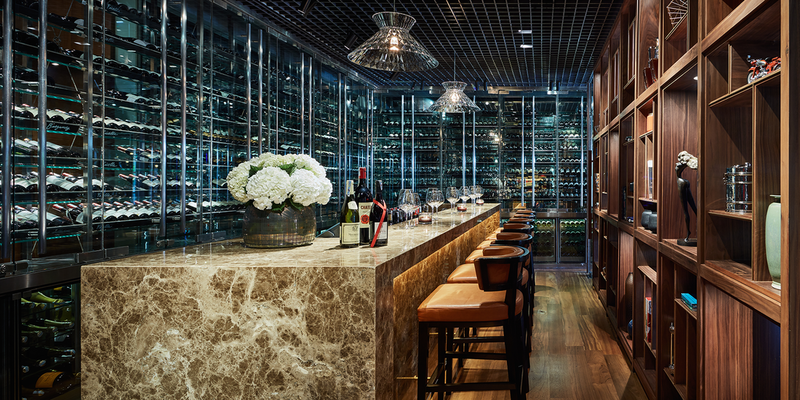 Dine amongst the wine and enjoy a direct access to The Terrace. 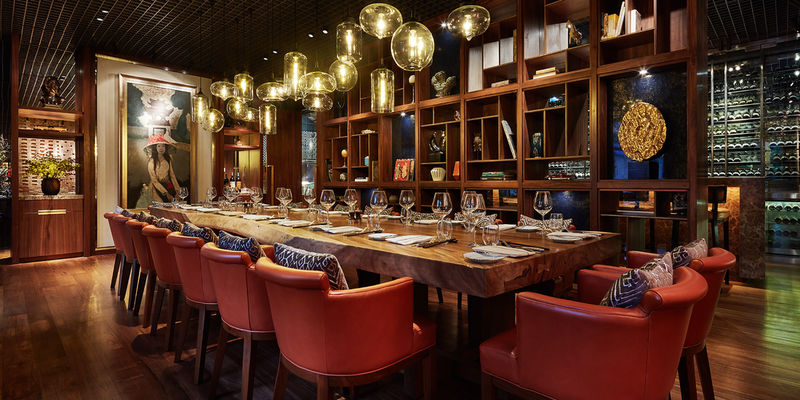 The Cellar Room’s lively and convivial ambiance is suitable for up to 18 guests to discover new dishes while creating lasting memories with friends and families. 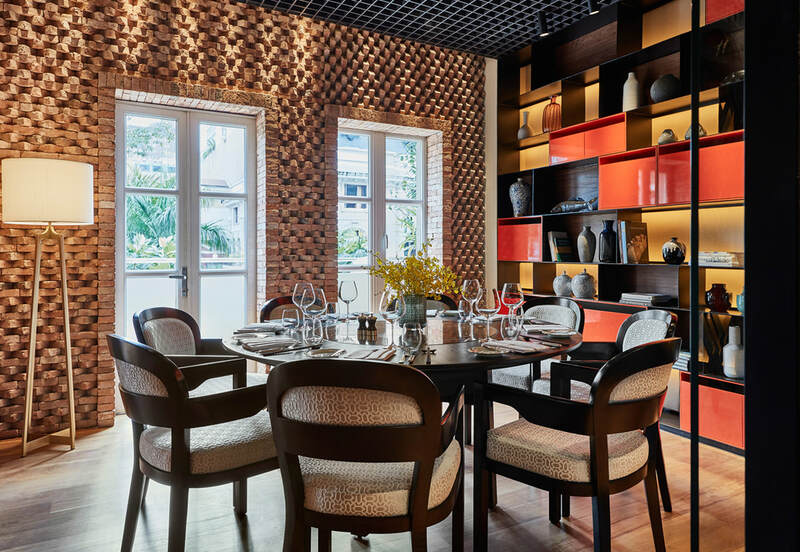 Sit in the Kitchen Room and admire traditional Vietnamese artifacts and novels on the shelf while the other side is framed by floor to ceiling glass to showcase the French kitchen. The Kitchen Room is suitable for a group from 8 to 12 guests. 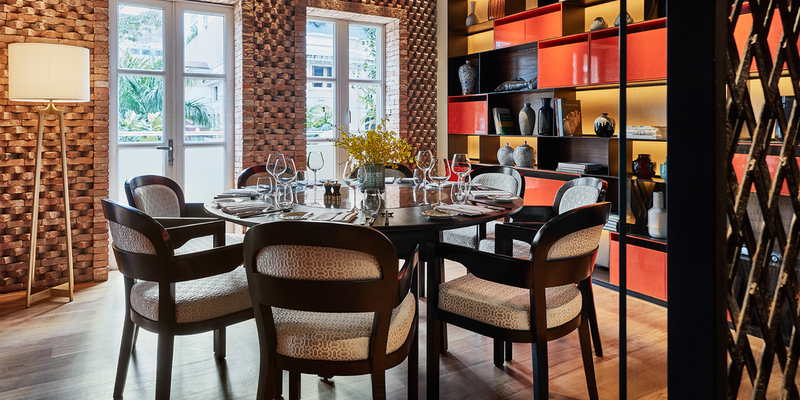 Visit Library Room to dine amongst the historical Vietnamese artifacts and enjoy direct access to The Terrace and beautiful view over the Saigon Opera House. Library Room is capable for a group from 4 to 8 guests. ​Prices are subject to 5% service charge and then 10% VAT. The sole is gutted and the skin removed, quickly rinsed under cold water to remove any scales, then patted dry and generously rubbed with flour. The sole is then browned to perfection on each side with French butter, seasoned with salt and pepper. The heat is controlled so to bring the cooking to “au point” while preventing to burn the fish or the butter. When the sole is ready, Chefs will set it aside to rest before adding butter, a splash of lemon juice and pulp, parsley and toasted croutons. The salmon fillets are seared on all sides in a hot wok, and set to rest aside. In a claypot over fire, chefs start sweating some spring onion and garlic with rendered pork fat. Then, the flavors will blend in five minutes or until the onions turns translucent. 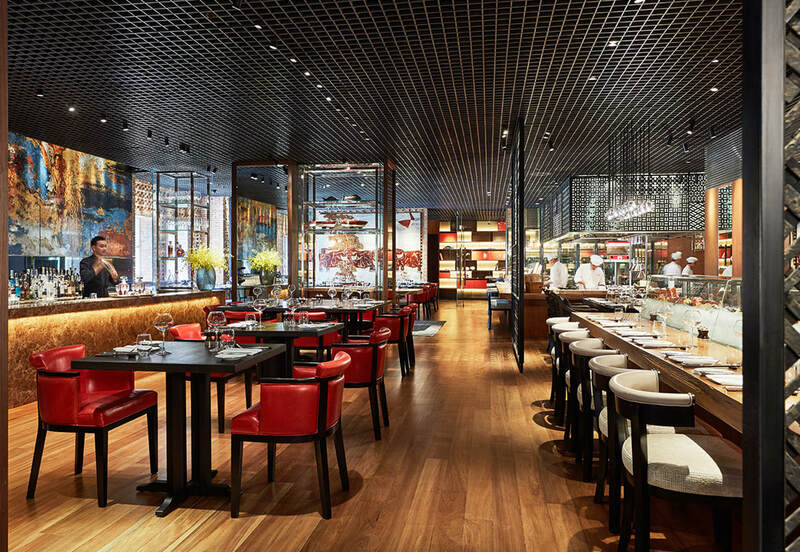 Chefs will add fish broth, fish sauce, a pinch of sugar and the famous Phu Quoc pepper. Then, they let this preparation to gently simmer for ten minutes to intensify the flavors. Chefs will add coconut caramel, cherry tomatoes and halved bok choy. This will simmer until cooked. Always served with steamed rice. ​Inspired from his mother who cooks very well, Chef Étienne Laffaille grew an interest in cooking since a young age. After earning his two Bachelor Degrees in Hospitality Management and French Kitchen, Chef Étienne has worked at different Michelin-star restaurants in France, including the famous 3-star Michelin L’Ambroisie in Paris where Former US President Barack Obama had dinner with Former French President Francois Hollande in 2015. Chef Étienne has always been in love with the “bourgeois French cuisine” which is authentic, rich and pure with magnificent taste. 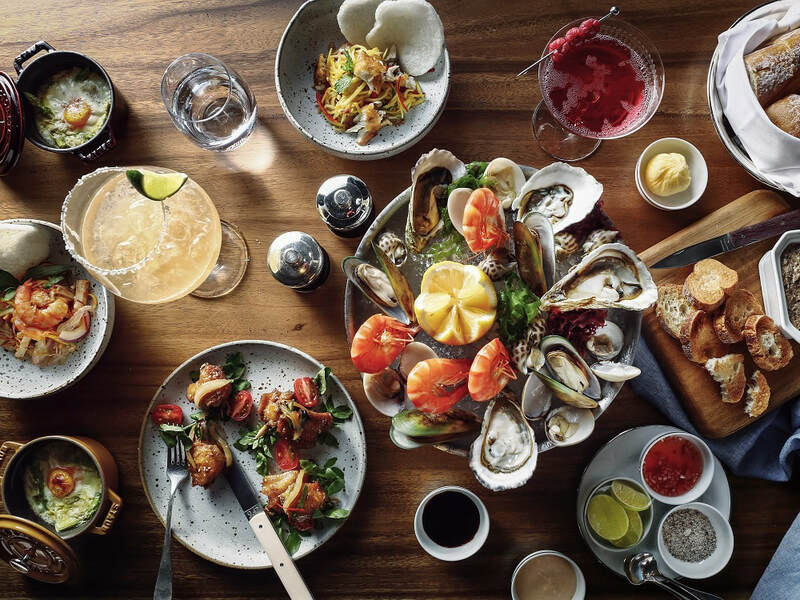 To him, it is important that when visiting Square One, customers can enjoy a range of authentic French cuisine, made from the best local and imported ingredients.